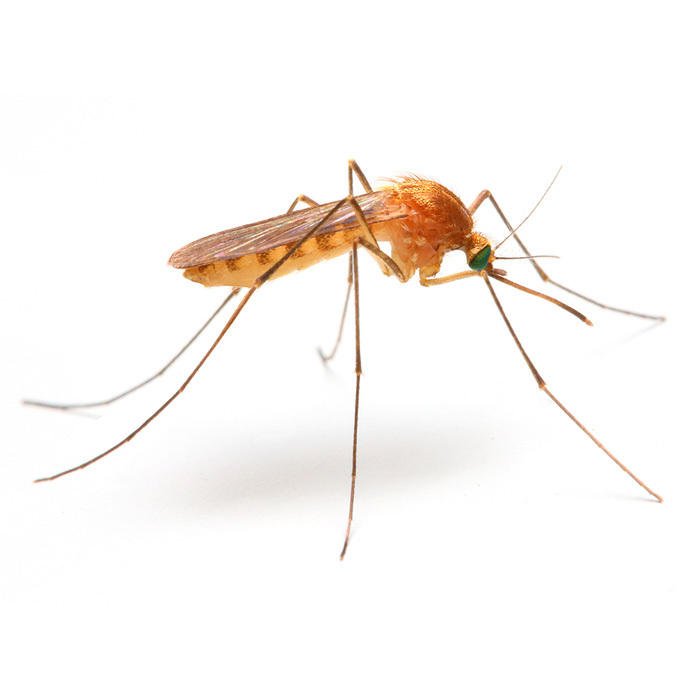 Agilent Technologies Blog Could Gene Editing Help Eradicate Malaria? Home > About Agilent > Newsroom > Blog > Diagnostics and Genomics > Could Gene Editing Help Eradicate Malaria? Malaria is one of the world’s deadliest diseases, accounting for more than 440,000 deaths a year. Humans contract it from the bite of a mosquito infected with a parasite. Now, scientists are experimenting with a new approach to eradicate the disease using a popular genome-editing tool. CRISPR/Cas9 stands for “clustered regularly interspaced short palindromic repeats and CRISPR-associated protein 9.” What you need to know is that it is a fast, cheap, accurate and efficient technology that allows genetic material to be added, removed or altered. UK researchers successfully used CRISPR to alter the genes of a mosquito species, causing a sterilizing mutation. When these mosquitoes were joined in the lab with unaltered Anopheles gamiae mosquitoes (the type that spread malaria), the entire population collapsed. Not only did the females become incapable of laying eggs, they became incapable of biting. The researchers used an Agilent Bioanalyzer System to validate and determine size distribution for the DNA libraries. The research is controversial, with ethical, political and social issues. When you alter or eradicate an entire species, it can cause unpredictable and even drastic consequences for the environment and food chain. What if the mosquitoes are replaced by something even worse? Fortunately, the approach is still years away from being implemented anywhere outside of a research laboratory.